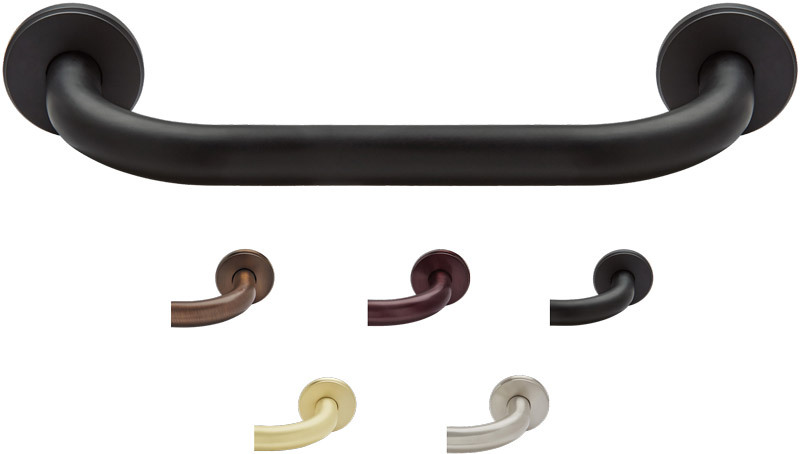 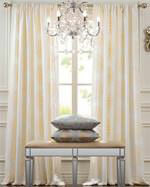 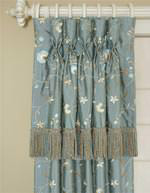 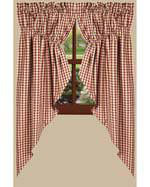 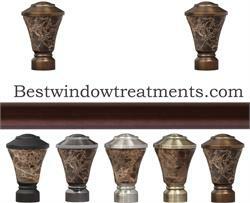 This curtain rod set features classic French returns with beveled round backplates. 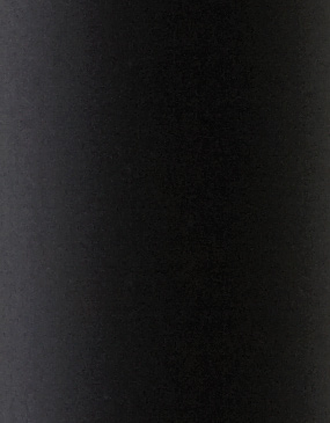 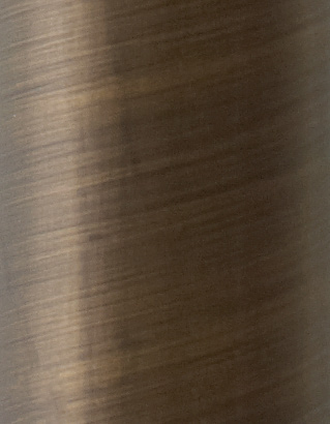 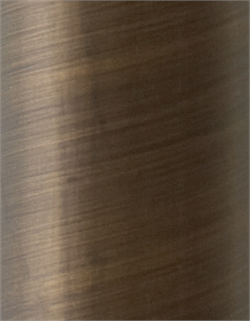 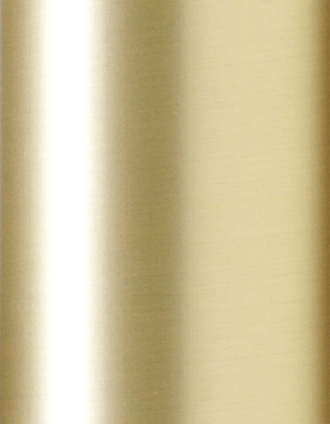 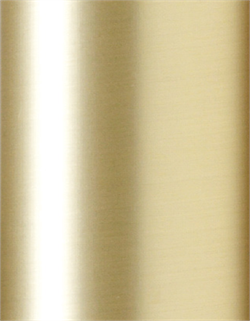 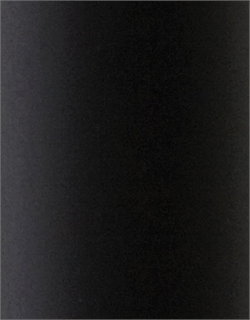 Hardware is available in 5 lustrous plated metal finishes. 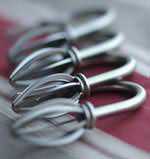 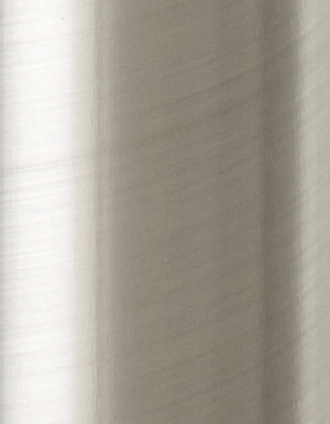 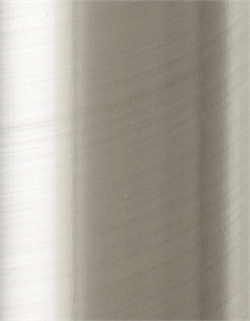 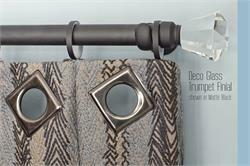 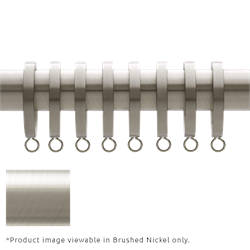 The sleek lines adds an understated element of design to your drapery hardware. 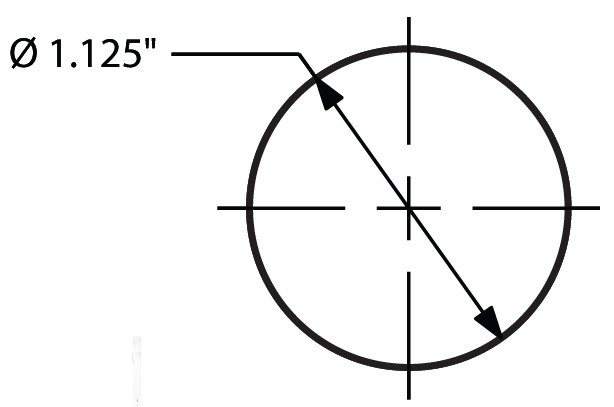 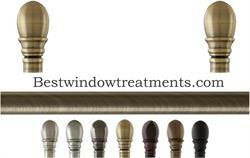 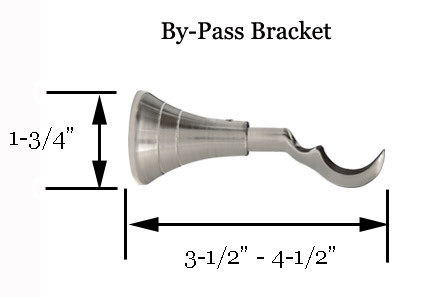 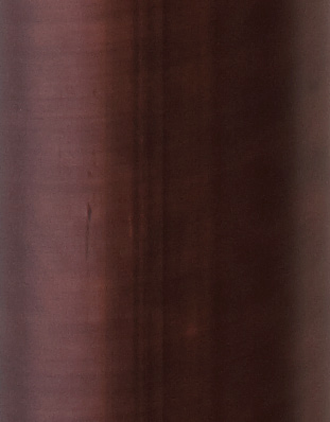 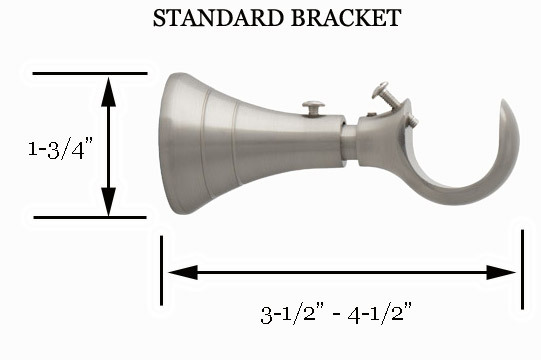 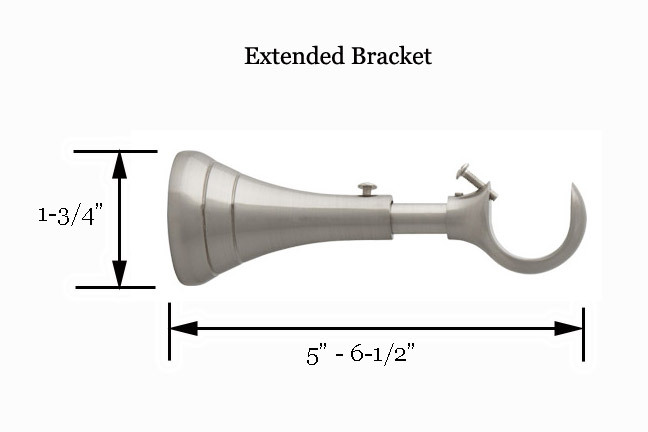 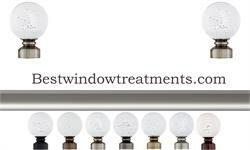 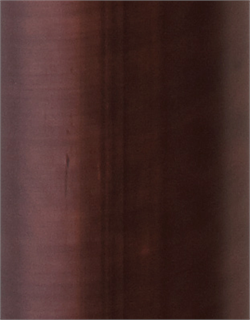 Each curtain rod set will include 2 finials, a curtain pole cut to your required length, and recommended brackets. 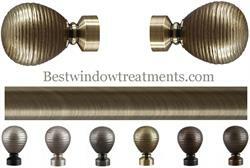 These rods are available with bypass brackets for wide windows and patio doors. 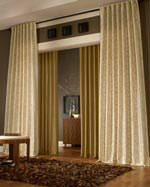 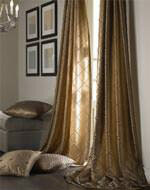 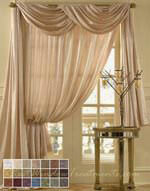 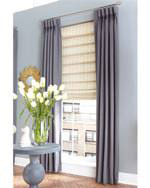 View our ready made curtains to find a high quality & affordable curtain to accompany your drapery hardware. 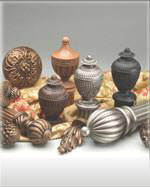 Unique finials in glass, wood, stone and metal finial combinations designed to evoke the essence of one-of-a-kind artisanal details with signature intricacies. 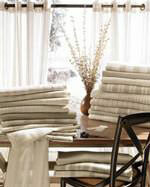 Collections are in usually stock and ship within 72 hours. 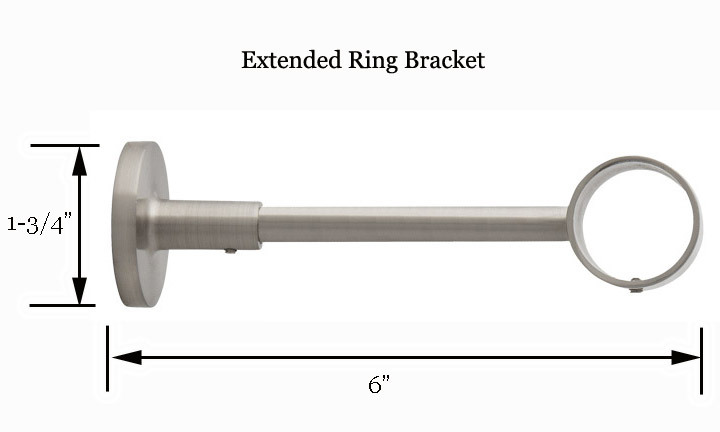 All Rod sections over 96" will be shipped in 2 pieces with an internal center splice.